This truly has been a superb year! I'm inordinately blessed to work with wonderful clients like you. I just feel so lucky and blessed to be able to pursue my passion for photography. Sure being a photographer is sometimes filled with stress and unexpected turns, but it's also one of the most rewarding careers ever! We love that you share and encourage others to use our photography and print services. We love making your announcements, printing canvas and creating images for you to enjoy. Your referrals become some of our favorite clients because they are confident in our services and they know we will treat them right!! THANK YOU!!! There are times when little ones are not ready for their session or the weather is not cooperating but we have stay flexible and understanding and wait for the perfect moment. I took photography courses this year and learned a lot more about flash photography. I am still working on refining that skill and I am almost ready to start my professional photographer’s portfolio certification. I'm always looking for models who will sit while I perfect my lighting techniques. You all are truly a blessing in my life. I am not sure what I would do without you. Thanks for all your support! Words can not express the gratitude I feel when I think about the love and generosity you have shown me. The coming year is new, the hopes are new, the aspirations are new, but my warm wishes for happiness and prosperity remains the same for you and your family. I'm so excited to see what we create in 2016!!! All of my best to you always! ENJOY! Joi is one of those women that just lights up the space she is in naturally. She has a beautiful smile that she shares generously. I knew Michael from our work with answering a mental health assessment number for the military. They seem like a couple that has been together for over a decade as they complement one another. The smiles and love they share is beautiful and it wonderful to be a part of their Sarasota Garden Club wedding ceremony and celebration. 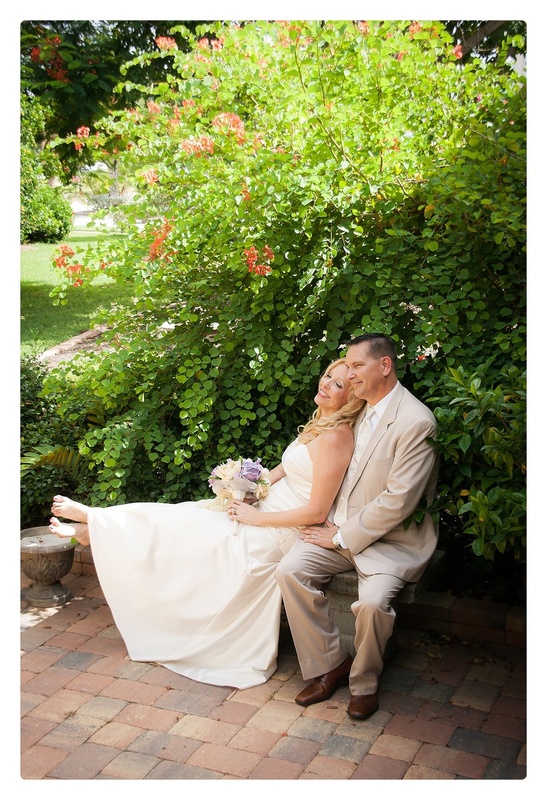 The gardens were a gorgeous spot for a wedding with greenery and flowers. The architecture and upkeep of the grounds are meticulous. After the ceremony, we took some photos and celebrated with cake and appetizers. Today is their first anniversary. We hope they have many more happy years to celebrate their beautiful day!! красивый That is the word beautiful in Russian. Olga is Russian and she's gorgeous inside and out. She is a terrific role model for young ladies on how to behave. She is classy and wonderful to work with during a photo session. It is fun to collaborate with her because she has a sense of what she would like to achieve but allows the photographer to be an artist. She makes suggestions and takes direction in a swift motion. We shot at the Little Harbor Resort in Ruskin, FL. The sunlight was so beautiful. Olga had some contrasting outfit changes. First, we started in the black outfit. She changed into the white gown at the end of the session. Olga's mom always accompanies her and even though she and I do not speak the same language; we have our communication. You can see where Olga gets her gorgeous smile and free spirit!! In December, we updated our website so this post is a bit delayed but we are going to update the website quickly with posts from the last few months. 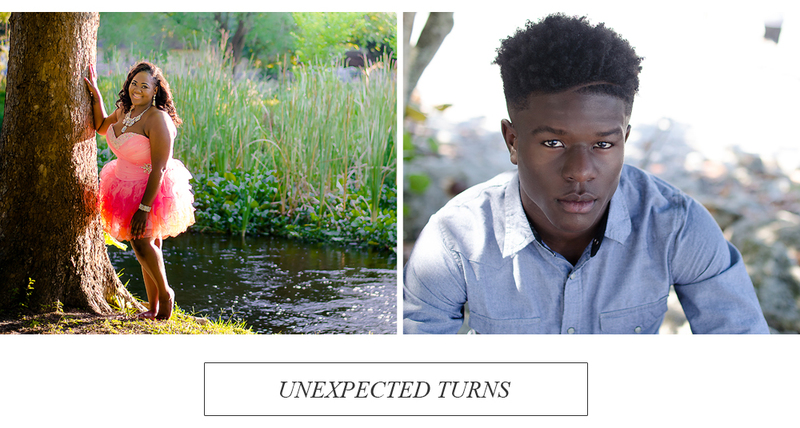 Here are some highlights from Jennifer & Dave's beautiful engagement and wedding photography in Riverview, FL We met Jennifer and Dave at their home and the site of the wedding to finalize the contract and take a look at the site where the wedding would take place. We then traveled across the highway to the Riverview Civic Park at sunset to snag some engagement photos. Jennifer's mom drove to the park and brought along baby Will. Does he not have the most delicious blue eyes you have ever seen? The wedding day included three tents, a seating area for the ceremony and an RV for the guys. Jennifer's dress was from David's Bridal. Her shoes were so beautiful from Rampage. The wedding had a Nautical Christmas theme which was captured with details including bottles with sand, Navy blue dresses, linens and floral details. Jennifer's sisters were her maids and Dave had his brother as his best man with two friends as groomsmen. We had a great time with the guests. The fabulous Italian dinner was from Moreno's Catering in Brandon, FL. Whatta year!! SO GRATEFUL. We had a wonderful time. We learned a lot. We upgraded equipment. We had so much fun meeting so many new people. Thank you so much for your love, support and friendship. I enjoy sharing your happy moments and I look forward to sharing some new projects, mini sessions and printing options for next year with you soon!! This is a 20x20 graphic created to celebrate Amanda & Michael s recent nuptials. I learned today how to use any font to write out a name to create gifts for my clients. I think it is a fun way to celebrate and this printed on canvas would be gorgeous. Art to see around your home to recall your first moments. Amanda and I first met when our horses shared a farm for a short time. She's got the best laugh and she's a wonderful horse woman. When she needed photography, she caught up with LDE to capture her photos. 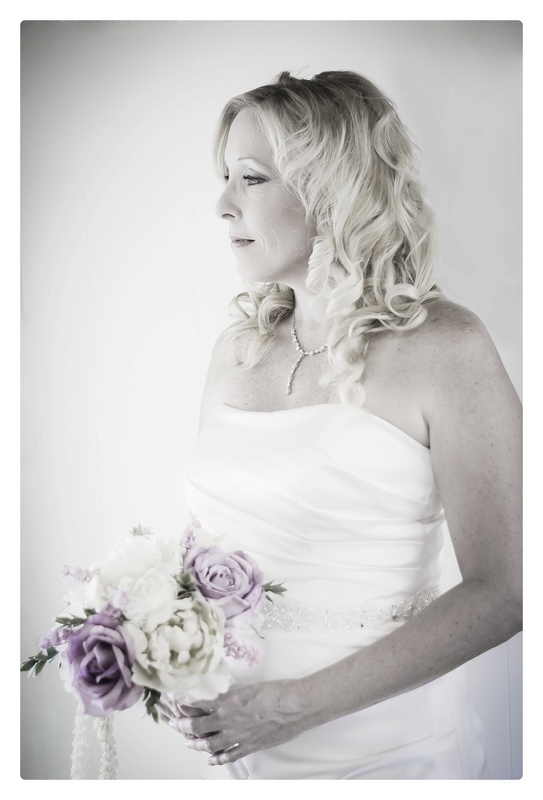 She wrote the blog post listed below to talk about her special day. We were so honored to capture their wedding. Michael and I met 9 years ago through mutual friends playing basketball. Mike popped the question over a private dinner with just the two of us. Our private, family ceremony took place at my (Amanda’s) mom house. A party was held the next day with all our friends at a rec center. My experience during the wedding was awesome after the nerves went away!! 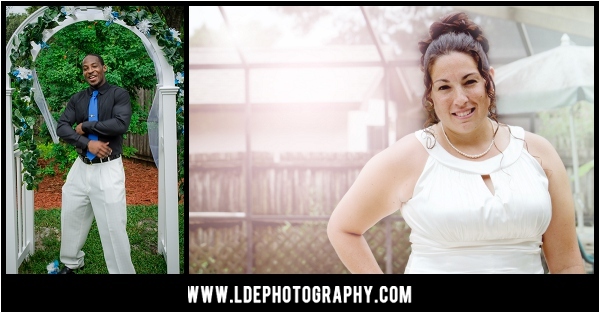 The advice that I have for other couples is to hire LDE Photography to capture their wedding. From what I have seen so far, AMAZING! We did not want to see each other the day of, we took photos after. I stayed the night prior at my mom’s house and he stayed at his mom’s house. What did you like about the schedule of photos? We loved how professional it was and I didn’t even think about them being there taking pics during it like I thought I would. From what I have seen, the pictures are beautiful, things were captured that wouldn’t have been if just anyone had taken the pictures. Any tips of how to prepare for wedding photos? Relax, voice what you want. I was not a bridezilla type, I just wanted to marry him, didn’t stress too much over the small things. Our vendors: Our wedding was very small, the only thing we had catered was the cake from Publix and it was awesome. I do not like being the center of attention, even on an occasion like this, so I was very nervous saying our vows in front of people, even thought it was only our immediate family. I relaxed when I saw him though, and he was very calm! My advice: Don’t stress, most people anticipate only doing this one time, make it memorable and enjoy yourself. If you lose yourself getting caught up in the small, meaningless things, it takes away from the fact that the two of you are making a commitment before God to share your lives together. That is bigger than any small detail. Dave and I wish them THE BEST always!! When we got the call from Shaurice to get some assistance to find a photographer last-minute in Georgia for her sister Martha's wedding; Dave and I were sitting on the couch together. Dave gave me this look. I know this look. Why don't we photograph the wedding Larissa? We called Shaurice back and the rest is history. Richard and Martha's venue for the ceremony and reception were on the same gorgeous property. The Anneewakee Trails Subdivision is filled with gorgeous homes and the homes of Martha's parents!! The gazebo hosted the ceremony with seating outside and a beautiful trellis with roses. 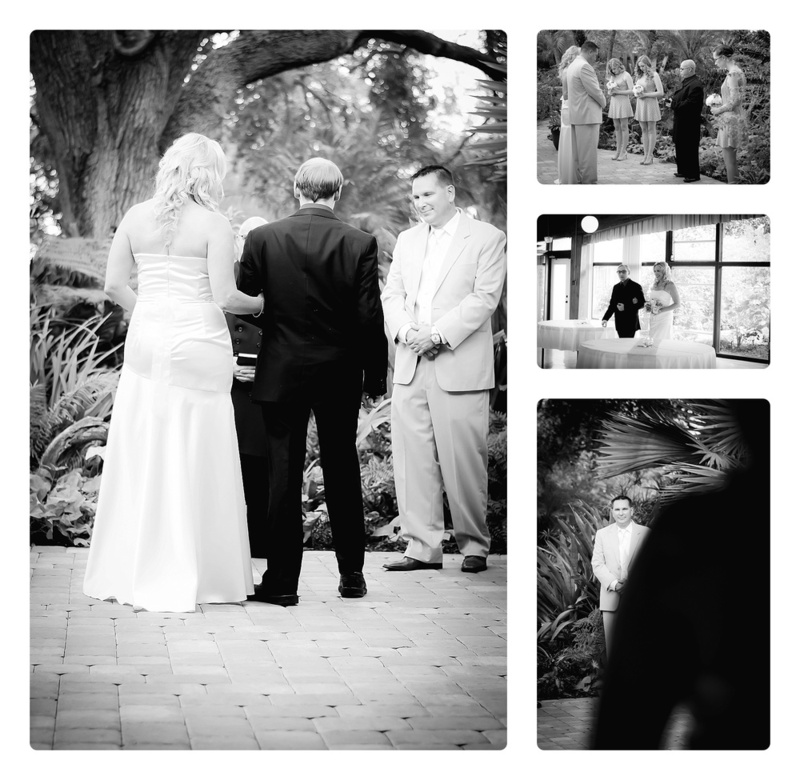 The ceremony was so individualized with the Bride and Groom writing their own vows. They incorporated a unique way to include Martha's daughter which I thought was so beautiful. As a family, they invited her daughter up and they watered a tree together. The tree will have a spot in their home and as their love grows it will be a symbol of their commitment to family. After the ceremony, we captured the family portraits inside the gazebo where it was a little cooler. We took some bridal portraits in the gazebo using the spiral staircase. (gush!) Those are some very romantic poses/portraits. Off to the venue, a gorgeous reception hall decorated with red roses. The cake was red velvet. The food had a Caribbean flavor that was fantastic. The DJ offered some island music to keep the excited guests on the dance floor. What a beautiful day!! There was a moment when Richard was resting on the steps of the reception hall reminiscing his day and talking about how excited he was to start his future with his bride. How beautiful. It was such an honor to capture the first day as a married couple for Richard and Martha and we wish them the best this world has to offer and then some. 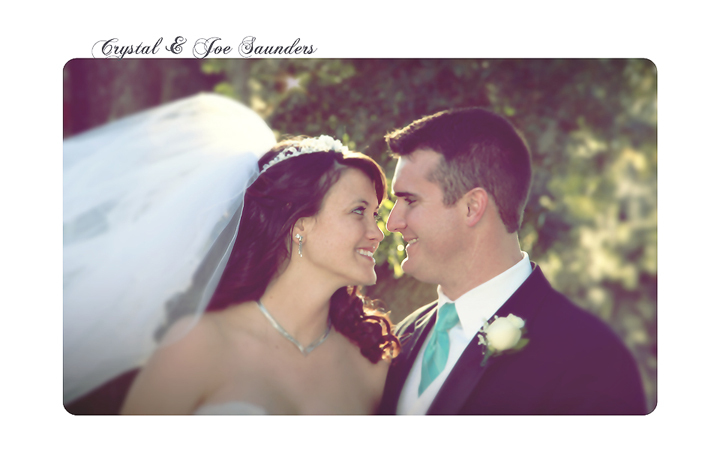 Crystal and Joe were married on a beautiful day in January in Clermont, Florida. Crystal is a very important part of our history because Dave and I may never have met had it not been for her creating a dating profile on line for him. :) Dave took video of the wedding vows while I respected the minister's wishes to keep the flash at a distance from the ceremony. We were able to get some beautiful captures and avoid any disruption of the day. We had a wonderful time getting to know their extended family while we enjoyed the beauty of their day. Before the ceremony, I had the opportunity to capture some gorgeous details. The bridal suite had a dramatic stain glass window and we took some shots with the light coming through the gown. The groom and men were ready to start the ceremony but we captured a few shot of them. Crystal and her flower girls getting ready to make their way down stairs to start the ceremony. So beautiful! Both of these shots are a few minutes before the start of the ceremony. Beautiful smiles as they start this next chapter. The joy and excitement of the day captured. Pete and Trish My mom secretly wants to be a match maker and she monitored Pete like a hawk when he was dating Trish. When he was engaged, she delighted in an old world fashion that she had played match maker with this couple and the match was good. They are still doing great and we are so happy for them. Maybe it's Valentine's Day as an inspiration, but I thought I would revisit some edits on their photos. It was a hot day but beautiful for a wedding. We shot downtown Uniontown, PA and then after the wedding visited the Grotto at Mount Saint Macrena. The flowers and foliage make for some beautiful back drops. When I edit photographs, especially for wedding photography I often wonder how the shot will look both color and black and white. The original edit was more backdrop but when I revisited this photo this evening, I'm drawn to the closeness, the smiles and the hands. Beautiful moment. What a beautiful day for Russell & April Kelton. They were married in Daytona Beach at a Yacht Club. There were so many wonderful details. The service was outside and although it was windy it was beautiful. April's relatives from Boston were glad to escape 18 degrees so it was a heat wave for them! It seemed that everyone had a great time. Russell brought his puppy to the service. Purple was themed throughout the wedding and was so lovely in the flowers and maids dresses. The food and music were terrific. There was dancing and of course, wedding cupcakes. The tables were named for where the Bride and Groom had met the guests. There was a Fenway Park, Disney, Red Sox, Shula's, Conrad Park and Stetson to name a few. There was a traditional guestbook with a calendar next to it where you could add you birthday. A great idea!! Thought I would share some of my favorites. I was a good girl and did not shoot the entire time. It is nice to enjoy the details slowly and spend time celebrating the happy couple. When I am working, I enjoy them for a few seconds then I'm off to capture more details. This was a nice time to take them all in. It was Dave and I's first wedding since ours. It was wonderful to be reminded of our special time as well. How quickly time flies by in life. Capturing these moments is just one way to preserve our legacy for the future.